County Limerick is best known for its humorous verse, toe-tapping music and rich history. 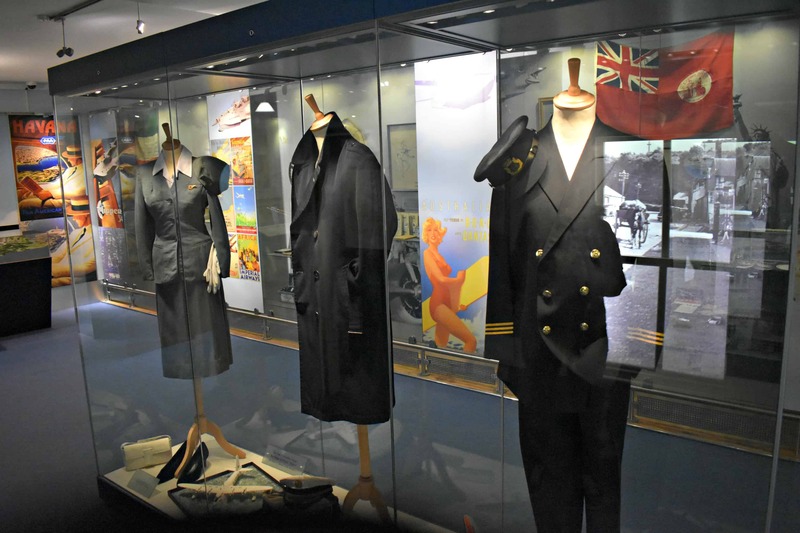 It’s also known as the home of Foynes…the world’s only flying boat museum and the home of Irish coffee. In fact, Irish coffee was created at Foynes. I’ve always liked the idea of being a time traveler. 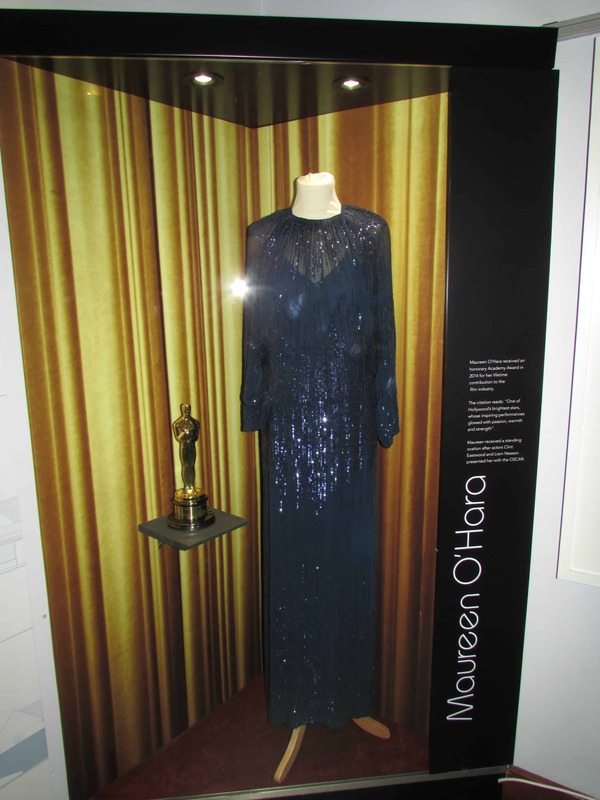 While visiting Foynes Flying Boat and Maritime Museum, I was transported to the glamorous days of the 1930’s and 40’s. The golden age of aviation…the flying boats of yesteryear. Walking through the door, I stepped back in time. Tunes from the era played in the background. Helen, our guide, welcomed us to the glamorous past where women dressed up and men stood when a woman walked in to the room….an age of elegance. She said, “It is a past filled with romance, danger, and Hollywood stars. I think you will recognize them. The flying boats made history when they touched down in Foynes.” She had me at romance. Helen escorted us to a small cinema right out of the 1940’s. Our introduction to Foynes would be via a short film ‘Atlantic Conquest’. The lights dimmed…original black and white footage filled the screen and sound from the 1940’s filled the room. We were time travelers. Walking through the collection of aviation artifacts brings an appreciate for the pioneers who paved the way. 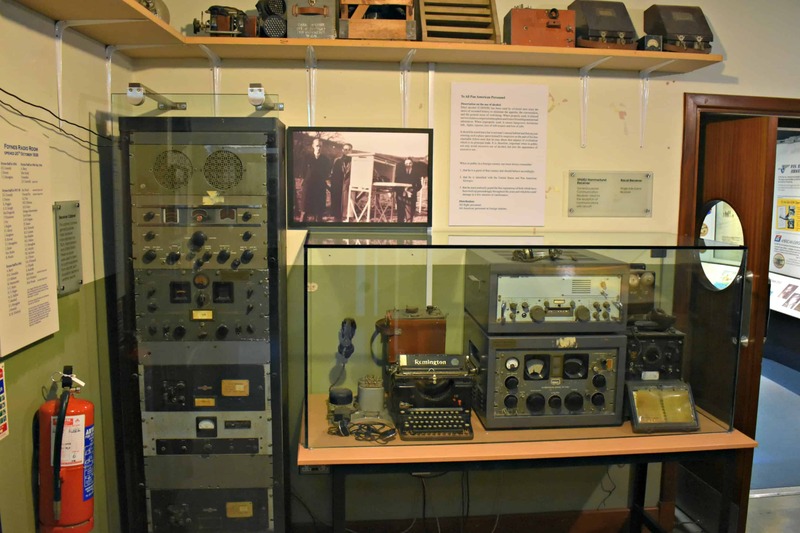 The Radio and Weather Room contain the original equipment used during the period. Helen shared, “The radio officers and meteorologists were constantly searching for news by picking up messages from ships and other radio and weather stations. Can you imagine using Morse Code?” I can not. Christened by Mrs. Franklin Roosevelt, Pan Am’s Yankee Clipper was the first to deliver transatlantic airmail from the United States. According to Helen, 14 bags of mail were deposited at Foynes in June 1939. 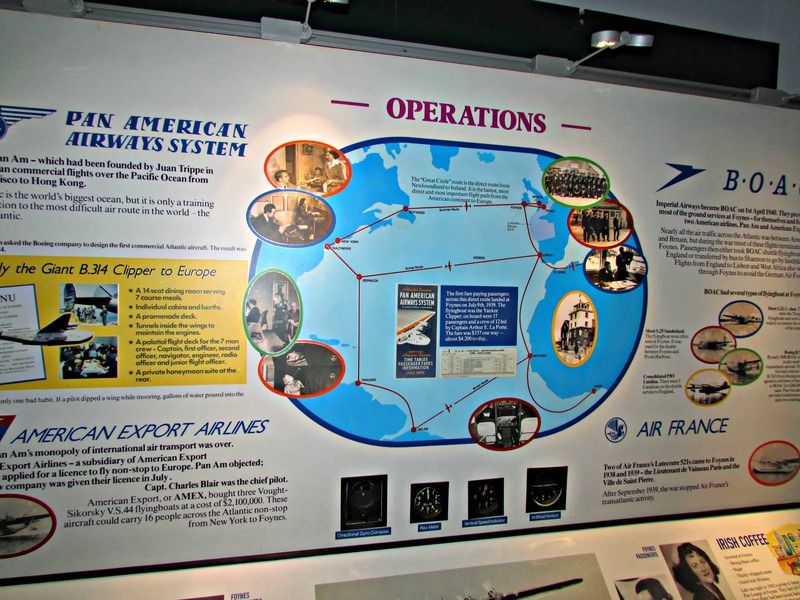 Pan American Airways (Pan Am), British Overseas Airways Corporation (BOAC), and American Export were the main commercial airlines that regularly flew into Foynes. It was normal to have at least one flying boat either land or take off daily when weather allowed. Crossing the Atlantic was challenging. They could not predict the exact time of arrival or departure. 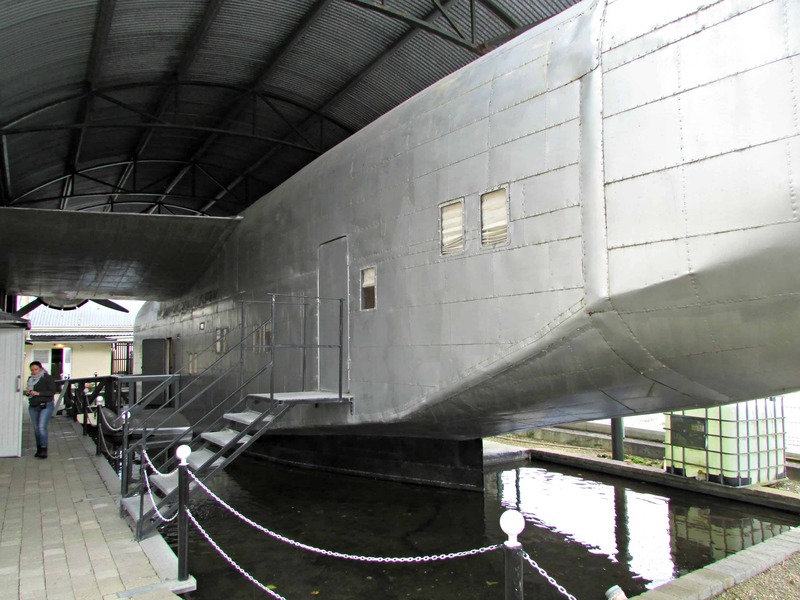 Weather conditions would dictate the route the flying boat would take and the length of time a flight took. With three airlines (sometimes more), the unknown times were daunting. Stepping out of the terminal, the Boeing Pan Am Yankee Clipper B314 floats before our eyes. I stood there a few minutes before walking up the gangway, trying to visualize what it must have been like to fly in this marvelous machine. I was not prepared for its size or grandeur. The full-scale replica oozes luxury. There is a 14 seat dining room complete with white linen, crystal, and china. 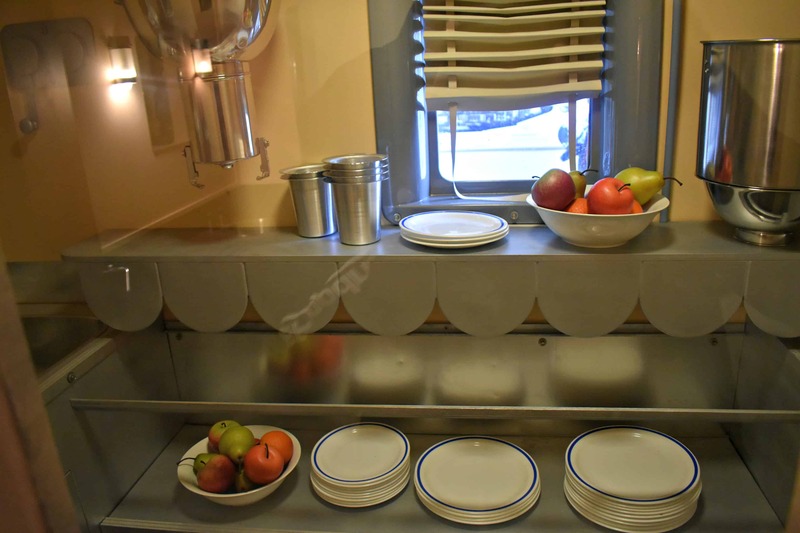 Though small, seven course meals were produced in the galley. 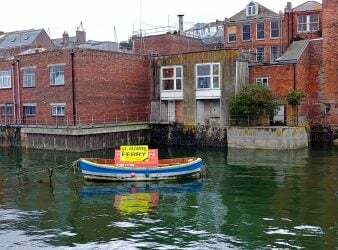 There’s even a spacious ‘Honeymoon Suite’ and berths for the rest of the passengers. 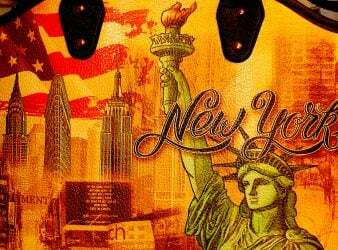 Bob Hope, Humphrey Bogart, Queen Wilhelmina of Holland, and John F. Kennedy are just a few of the people who crossed the Atlantic aboard the Yankee Clipper. The flight deck sits above the passenger deck. This area is roomy unlike what we see today. In 1942, Captain Charles Blair was the first pilot to fly transatlantic with passengers and mail. He departed from Foynes in an American Export Excaliber NC41880. 25 hours and 40 minutes later he landed in New York. He broke the record for the fastest transatlantic flight in 1944…New York to Foynes in 14 hours, 17 minutes. Captain Blair was the last pilot to fly out of Foynes when the airport closed in 1945. He flew to New York, slept, flew back to Shannon Airport making him the first pilot to land in Shannon. 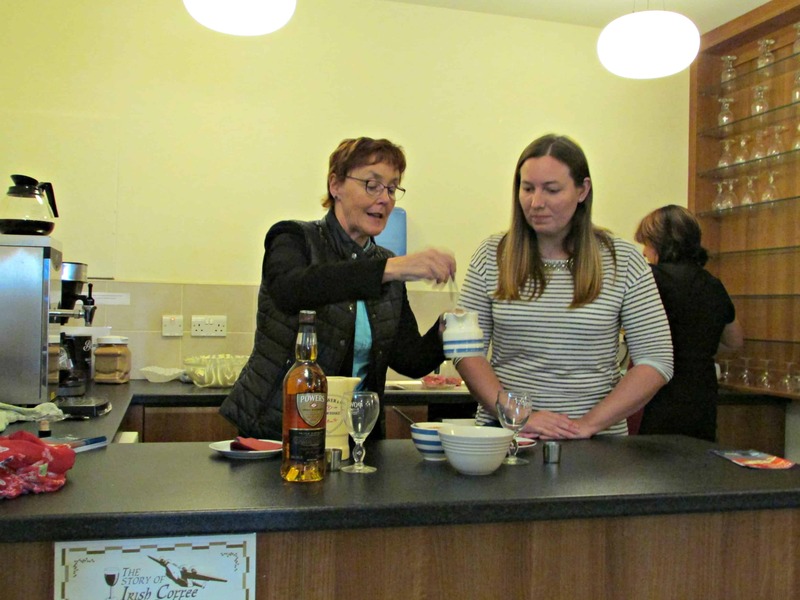 Helen led us to the Irish Coffee Centre where she demonstrated the proper way to make Foynes Irish Coffee. After indulging, I’ll never deviate from this recipe. Helen advised us, “Don’t stir but drink the coffee through the cream.” It was the perfect way to end our tour of Foynes on a chilly, windy day. Admission: Adults €11, Seniors and students €9, Children 14 and under €6, under five free. 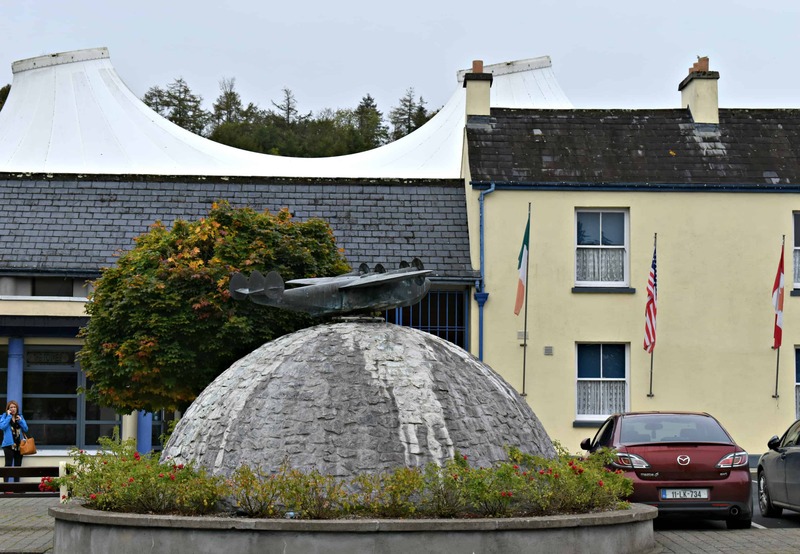 The village of Foynes is located along The Wild Atlantic Way which spans 1500 miles along Ireland’s western coast. Save some time to drive along the coastline. With jaw dropping scenery, you’ll be glad you did. 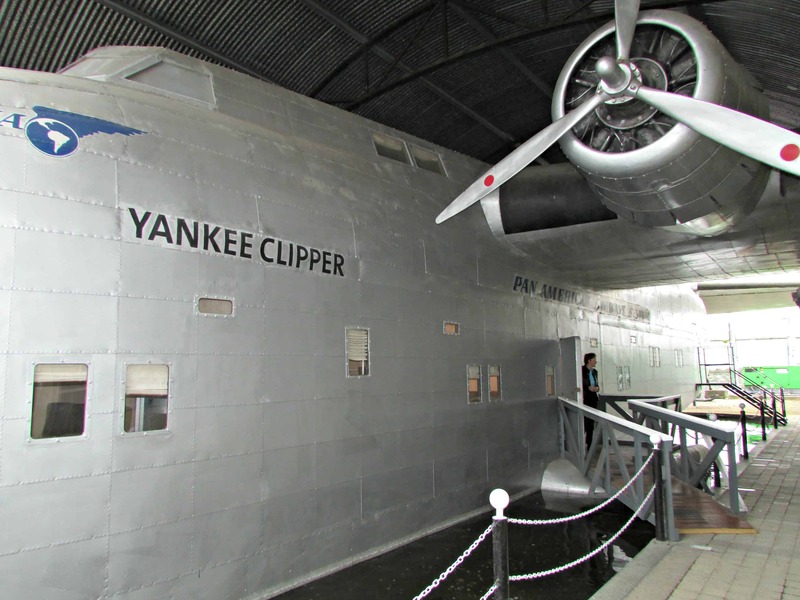 Disclosure: I was a guest of Failte Ireland and Foynes Flying Boat and Maritime Museum. All opinions, as usual, are entirely my own.